Change the subject line for emails that need to be taken seriously (Action needed by (include the date) or FYI. Include the original e-mail with your response. People will not have to guess what you are referencing. Attempt to limit an e-mail to one subject matter. This insures that other busy people will get back to you more quickly. 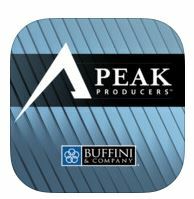 Buffini & Company Peak Producers App- This app gives you free access to exclusive training content from Buffini & Company. 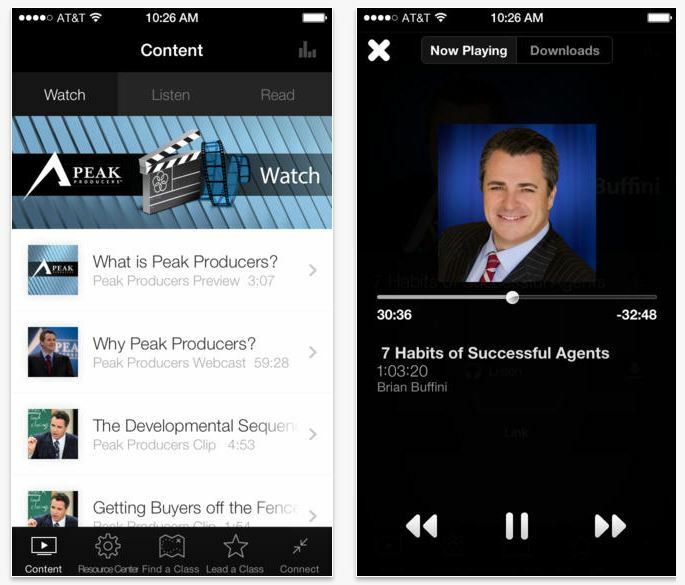 View action steps, track your activities, watch additional modules and access exclusive resources.